Quad City Times – September 17, 2014 – The Bettendorf City Council approved the third and final reading of expansion plans, including a financial incentive package, for a Bettendorf manufacturing business Tuesday night. Bowe Machine Co. is looking to expand its downtown location to keep up with its demanding global market, its president Simon Bowe told city council members Tuesday. 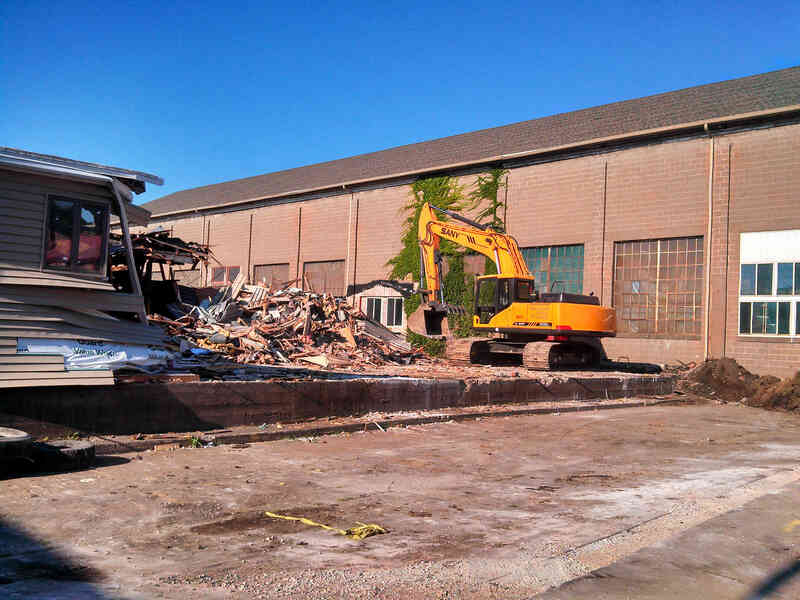 The 58-year old company, which produces industrial shear blades and car-shredding machines, plans a 32,000-square-foot expansion for its location at 2527 State St. The incentive package, in the form of the Bowe Machine Company Tax Increment Financing district, or TIF, will fund up to $437,500 over a five-year period. 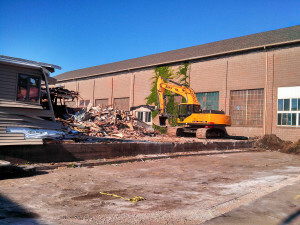 Bowe Machine already has demolished obsolete space to make room for the new development that will house a manufacturing facility and allow the business to operate more efficiently. The company supplies equipment to companies across the globe and locally to Deere & Co., Kone and Case New Holland. The assessed property value of Bowe Machine currently sits at $1.21 million, but the predicted future assessed value post-construction is $3.5 million, said Steve Van Dyke, the city’s economic development director. The company currently pays $38,808 in property taxes, a number that is projected to increase to $159,913 after the development is complete, according to Scott County documents. Simon Bowe, company president, said that the TIF will help his company pay for the construction of the building, but his company will spend $3.5 million on the entire project, including almost $2.5 million on new machinery. “The TIF will give us time to get our building paid for and get us back on our feet before our property tax increases,” Bowe said, adding that the development should also improve the façade of the downtown area.